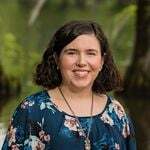 Many Wilmington, NC, home buyers have found it beneficial to use a real estate agent to represent them in the home buying process. It is their responsibility to help you find a home that suits your needs, provide you with facts that will help determine your decisions, and protect your interests the best they can during negotiation and closing. In North Carolina, the buyer agent’s commissions are usually paid by the home seller (one exception is For Sale By Owners who do not agree to pay commission). If you choose to use a real estate agent to purchase a home, they will ask you to sign a Buyer Agency Agreement, which will outline their role and services. This document is important, because it assures that both you and the agent have a clear understanding of what to expect from each other. 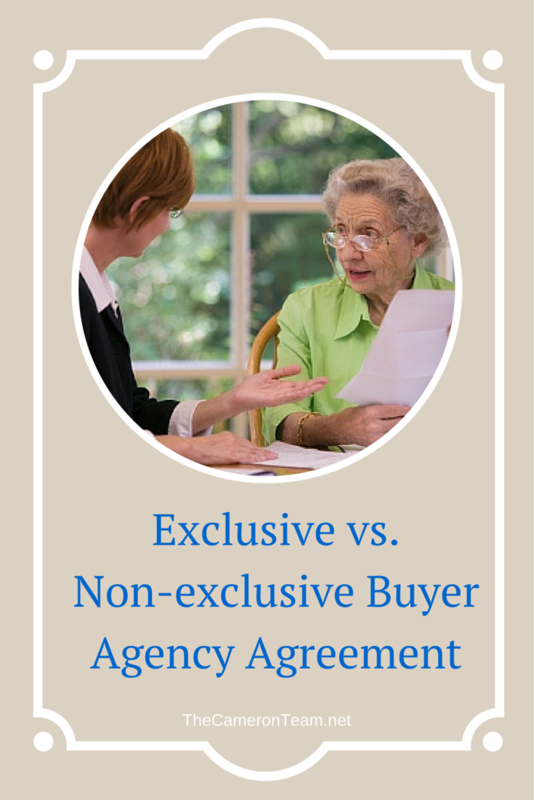 There are two forms of the buyer agency – Exclusive and Non-exclusive. An Exclusive Buyer Agency Agreement does not allow you to hire more than one Realtor to represent you in the transaction. If the commission is not due to be paid by another party (as stated above, usually the seller), you are responsible for paying commission to your agent. Exclusive agreements typically last six months to a year and cover a general area. As a buyer, you are required to present to your agent homes that you are considering. Commission is paid despite how you were introduced to the subject home, because the agent is still going to work to protect your interests. If you enter into contract to purchase a home that the agent introduced you to a specified number of days after the expiration of the agreement, you must pay that agent commission. While the Exclusive Buyer Agency Agreement is more restrictive than the Non-exclusive Agreement, it provides the most room for negotiation on your behalf. A Non-exclusive Buyer Agency Agreement allows you to hire more than one Realtor to find you a home; however, you must inform each agent you work with that another agent is involved and whether they have shown you specific homes. You are not obligated to pay the agent commission, if the seller or another party does not agree to pay. However, the agent may choose not to represent you if that is the case. Non-exclusive Buyer Agencies usually last less than a few months and are specific to a property/complex or a list of specific features. You could potentially pay less money, but you could also sacrifice representation and negotiation potential. If you are unsure which Buyer Agency Agreement you should sign, it’s best to discuss your options with your real estate agent. They may provide additional provisions to the buyer agency, like an easy termination, that will put your mind to ease about entering into an exclusive agreement. Realtors are bound by a code of ethics to make you aware of your options and many are happy to explain this form to you. After all, the purpose of the Buyer Agency Agreement is to protect all parties involved.